Sony has more or less been late to the party as far as flagship smartphones go, but we could be seeing the first Xperia flagship at the upcoming CES 2018 trade show. While this is exciting news, what is even more exciting is that the flagship will feature specifications that will make it go toe to toe with the other flagship models that are expected to be unveiled in the same quarter. 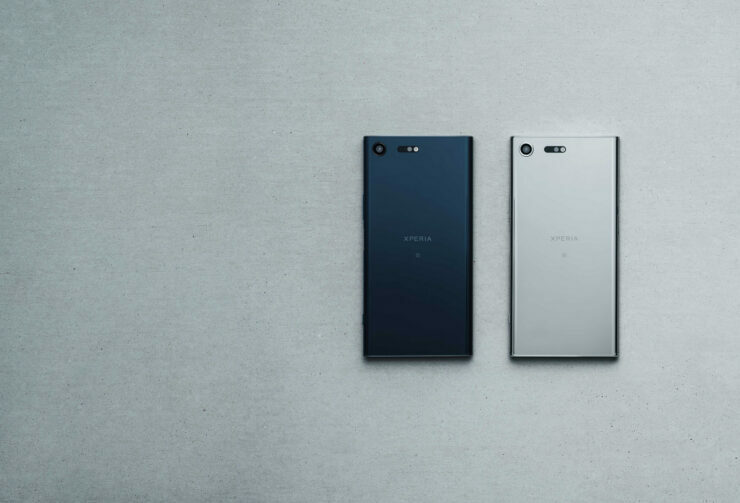 News out of China claims that the Sony Xperia flagship featuring the model name H8266 will be equipped with a 5.48-inch FHD display. Now here is the interesting bit; the 5.48-inch display means that the Japanese manufacturer will not be adopting an 18:9 aspect ratio, or maybe such a phone will be unveiled later in 2018. What we do know is that the phone is going to be equipped with a Snapdragon 845, along with 6GB of RAM. It is unconfirmed if Sony plans to showcase different specification flavors of the H8266, but we’ll update you guys accordingly. Alongside 6GB RAM, the source also states that we could be seeing 128GB of internal storage and if you have noticed from Sony, the company does give its high-end offerings the ability to expand the storage via a microSD card slot, which is a very nice touch seeing as how the majority of phone makers omit this feature and claim it was done so that the design of the phone was not compromised. The battery has been rumored to be a disappointing 3,210mAh but looking at the resolution, we would have to say that it is a decent-sized cell. What we’re really looking forward to is a bezel-less Xperia flagship because the ‘block’ design of the phone coupled with a high screen-to-body ratio will really up its aesthetics. 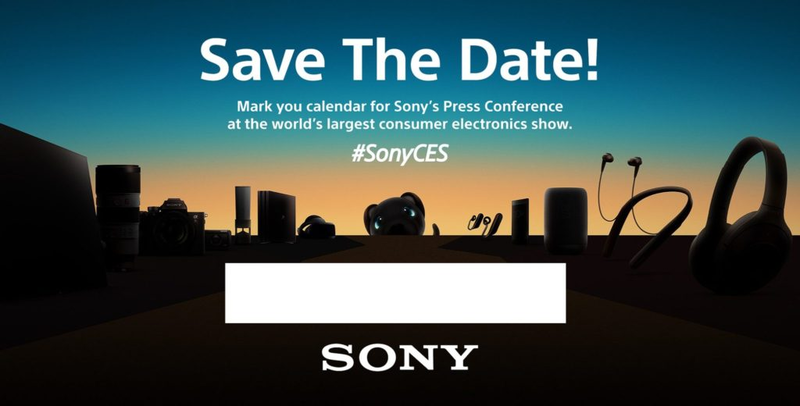 Are you looking forward to a Sony flagship during the upcoming CES 2018 trade show? Tell us your thoughts down in the comments.